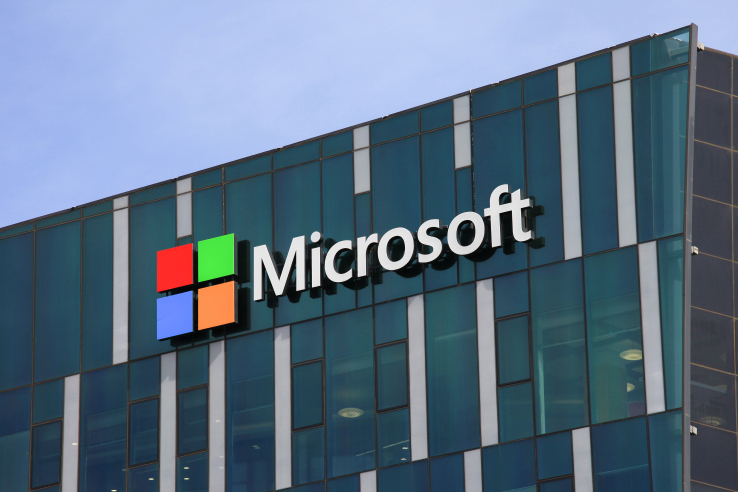 Microsoft has been awarded a $927 million contract to provide technical support and consulting to the United States Department of Defense, Reuters reports. This is the second major deal that the software giant has scored with the DoD this year. Earlier in February 2016, Microsoft secured a huge deal with DoD to bring over four million systems to Windows 10 within 12 months. It was said at the time that the deal was the largest enterprise upgrade ever made. In the latest contract, the company will provide technical support to the Defense Information Systems Agency, Pentagon said. The agency will also get access to the company’s source code. A statement released by the Pentagon yesterday confirmed that the Microsoft Corporation has received a Defense Information Systems Agency (DISA) contract worth nearly $1 billion. The company will offer enterprise technical support services to the agency and its departments. These enterprise technical support services include “software developers and product teams to leverage a variety of proprietary resources and source code, and Microsoft premier support services such as tools and knowledge bases, problem resolution assistance from product developers, and access to Microsoft source code when applicable to support Department of Defense’s mission,” the release said. The total cumulative value of the contract that the Redmond tech giant has received is $927,000,000, according to the US DoD. “The period of performance is one five-year base period,” the release added. “The Department of Defense does not, and will not, have access to Microsoft’s proprietary source codes. The METSS-II contract is a sole-source follow-on contract to continue and leverage Microsoft support services,” a DISA spokesperson said. Microsoft offers code review by governments through its “Transparency Centers.” However, the contract with DISA is designed only to provide support for Microsoft products deployed by DoD, not security review access.